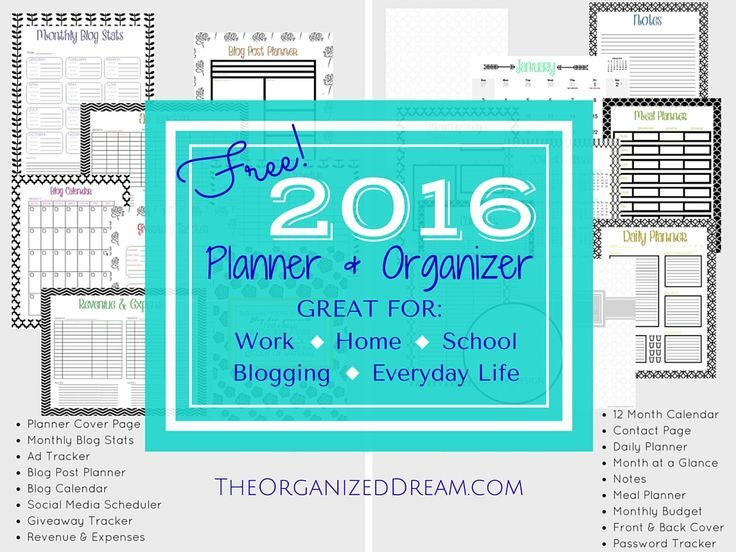 Freebie Friday is a chance to get something nice absolutely FREE! For centuries, shamans around the world have used dreams as portals to receive guidance, healing and transformation from all the levels and dimensions of reality. Yet, you do not need to be a shaman to explore your dreams in this way. The capacity for this type of time travel and wisdom seeking is available to all of us –– you merely need to know the approaches and practices that can take you there. On Saturday, November 21, 2015, master dreamwork teacher Robert Moss will present a FREE online event: The Shamanic Power of Active Dreaming: Opening to Multidimensional Realities for Time Travel, Healing & Reality Creation. You can RSVP for FREE HERE! Freebie Fridays bring you free books, videos, audio recordings, gifts, events, classes, webinars and downloads to share and enjoy from NurseHealer and lots more recommended resources. 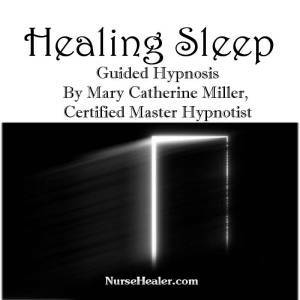 For meditation and hypnosis CDs, visit NurseHealer Store. Here are some great gifts I would like to share with you from some nice folks. Join a unified gathering of Indigenous leaders from around Mother Earth who will share how we can co-create a new era together. With the focus on all that’s negative in our world, it’s easy to lose sight of the reality that the spiritual world is always bestowing blessings and opening up new possibilities. Ancient Indigenous prophecies clearly foretold that after many difficulties and struggles during a 500-year-long “spiritual wintertime,” there would come a great “spiritual springtime” which would bring unprecedented unity in diversity to our human family. This spiritual springtime signals the birth of humanity into its full spiritual maturity — from families, clans, communities and nations — to a fully harmonious global society. This is that long-promised time. During the lengthy spiritual wintertime, Indigenous peoples greatly suffered — as did all members of our human family in one manner or another. While those wounds cannot be undone, they are being healed. We are forging a new path today, one in which the Sacred Hoop of the People is being restored, as prophesied by the great Lakota visionary He áka Sápa, Black Elk: Then I was standing on the highest mountain of them all, and round about beneath me was the whole hoop of the world. And while I stood there I saw more than I can tell and I understood more than I saw; for I was seeing in a sacred manner the shapes of all things in the spirit, and the shape of all shapes as they must live together like one being. And I saw that the Sacred Hoop of my People was one of many hoops that made one circle, wide as daylight and as starlight, and in the center grew one mighty flowering tree to shelter all the children… And I saw that it was holy. At the core of this global restoration is the recognition that Indigenous peoples carry a way of being that is sustainable, harmonious, healthy and just. Their ancient wisdom can guide us in creating truly collaborative human relationships. And now these Indigenous voices from our beloved Mother Earth are coming together to share this sacred knowledge with YOU. The Global Indigenous Wisdom Summit will be a spiritual gathering of Indigenous leaders sharing prayers, sacred songs, prophecies, spiritual teachings and pathways to healing, as well as concrete examples for birthing a new era — one in which all members of the human family are treated with respect, understanding, compassion and justice. This sacred wisdom is important medicine for us all. With this year’s summit “Festival of the Americas” Video Day, featuring video interviews from The Indigenous Summit of the Americas in Panama — we’re able to share this sacred wisdom with our global community and ignite entire generations to launch a culturally — and spiritually-based movement of unprecedented, unified action. The sharing of these teachings makes it an exciting time in which to be alive — as the winds of history are with us and as we begin to live in the days of the fulfillment of the sacred prophecies. Join us in moving toward a new spiritual understanding of ourselves as members of one human family. George is on a mission to bring more authenticity to marketing by helping people find alignment between their business and their higher values. He is a master at helping people grow their ideal audience through online channels with integrity and heart! 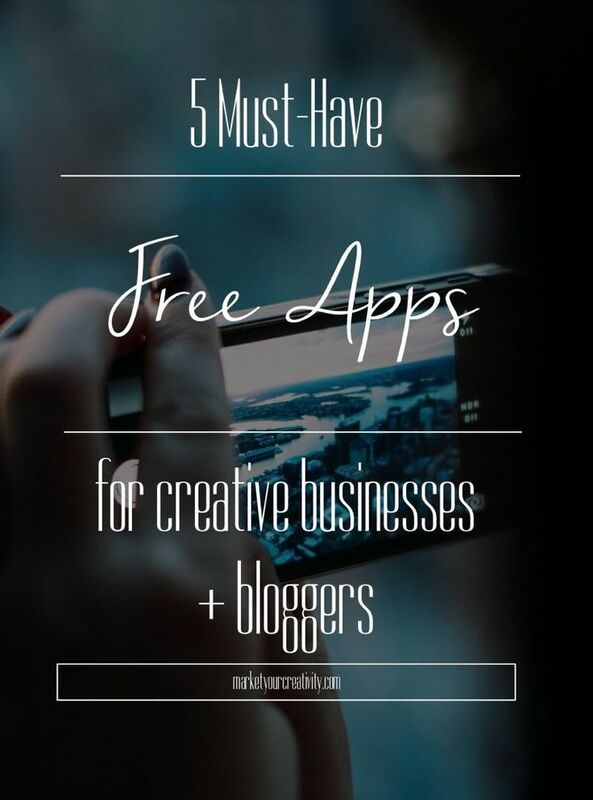 Do you want to build a thriving business by authentically sharing your truest gifts? If you answered “Yes,” you are a “conscious entrepreneur,” even if you’ve never thought of yourself as a business person. That means you aim to grow your business in a new way — one that is generous, high integrity and expresses your authentic self. You want to be sincere in what you offer and let people know they can trust you. But how can you do that in a way that actually works and gets results? Online marketing expert George Kao has powerful answers for you and they take the form of authentic marketing. Instead of the slick, manipulative and even deceptive practices that we often associate with traditional marketing, authentic marketing is all about allowing your highest, truest self to serve your ideal audience honestly and generously, and in turn receive their love and support for your business. It’s about giving first and having people feel truly blessed by what you have to offer. And then it’s about enrolling them in your in-depth services in a way they (and you) feel great about. The great news is that when you do this — in a wise and organized way — you build a great reputation and relationships of real trust. You build respect, connection and love, which transforms your whole relationship with marketing. Instead of marketing being a “chore” to do, it becomes a joy-filled form of self-expression. It feels generous rather than greedy, informative rather than manipulative, and high-integrity rather than sleezy. And when done right, this approach works beautifully! But you have to do it skillfully. It’s not about using gimmicks. It’s about showing up, consistently, with your wisdom and heart of service, in a way that really touches people. It’s about leveraging your time and your marketing platforms so you can expand your reach and serve your ideal audience in a way that generates more referrals and awareness of what you do. Authentic marketing is all about being true to your calling in your business. When you know how to effectively show up as your real and empowered self in the marketplace, the ideal clients and audience that you’re meant to serve is magnetically drawn to you. During The 3 Essentials of Authentic Marketing, you’ll get a powerful distillation of insights that allow you to generate more business by serving your audience with love. 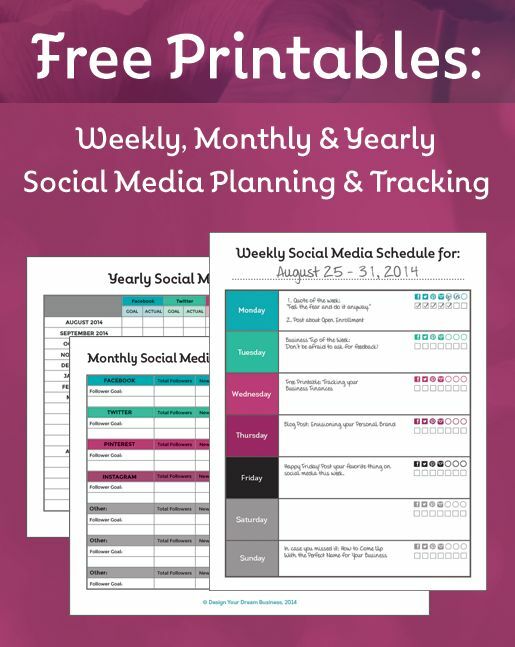 Identify your ideal strategies to create and distribute your message through online channels such as social media, video, podcasting, and blogging. Learn the essential ingredients to attract and enroll your ideal clients in a clean, authentic way. Apply your heart of service to create “client delight,” which is the most powerful and authentic way to bring you more business. Join us for a fun, wisdom-packed and highly-practical session, all for free. You’ll also hear about the exciting launch of a new authentic marketing program and community that helps you develop your authentic presence and attract your ideal audience with more wisdom and impact. Globally respected change agent Tim Kelley calls this “purposeful marketing” because it is sourced from your highest purpose. It’s about tuning into the clearest, most precise way to describe what you offer, so that it resonates powerfully with exactly the people you are meant to serve. When you learn how to apply purposeful marketing effectively, it’s like blowing a dog whistle that your ideal customers (what Tim calls your “divine audience”) can hear, even if no one else can. Imagine knowing instantly that a person is meant to work with you, and knowing exactly what to say so that they know it, too! Because this form of marketing is rooted in who you are and why you’re here, you don’t even need to create it — you receive it! 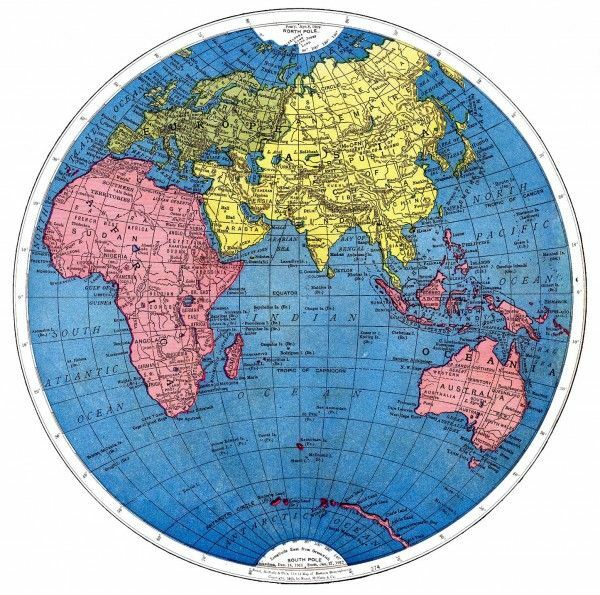 The map to your ideal clients and serving their highest good, AND earning good money at it, is all contained within you. From this core place of truth, you are aligning yourself with the Universe, expanding your impact on global transformation and increasing your income, all at the same time. By revealing the deeper truth of the transformational value that you provide — especially with precise, purposeful words — you can stand powerfully in your marketing, because you know that you are speaking the whole truth. In order to do purposeful marketing in a way that actually gets BETTER results than old-school marketing, though, you’ll need to learn some of the specific practices for doing it well (and what NOT to do). In this illuminating, free virtual seminar, Tim will share key insights from his Purposeful Marketing system. He has taught these techniques to thousands of people — from CEOs to top coaches. Tim’s education in mathematics at MIT, distinguished career in Silicon Valley high-tech and experience as a Commanding Officer in the U.S. Navy, has led to insights that are practical, replicable and reliable, and appeal to the heart and soul. In this free event, Tim will open the door into a new way of marketing that is fulfilling, meaningful and inspiring. Discover which aspect of your purpose carries the most impact and attraction for prospective clients. Learn how you can position yourself in such a specific way that you have no competition at all. Discover two sources of information that can make writing your marketing copy a breeze. Identify 3 issues that make pricing your services, and pricing conversations with your clients, much more more difficult than they need to be. Uncover the key issue that prevents people from being clear in their marketing, attracting their ideal clients, and making money from their higher purpose. Tim will also share about an exciting new training for conscious entrepreneurs, messengers and change agents called Purposeful Marketing — a powerful way for you to create and grow your livelihood in alignment with your soul. The soul’s vibrational rate, our spiritual frequency, has a huge impact on our lives. As it increases, so does our capacity to calm the mind, connect with angels and spirit guides, find joy and enlightenment, and achieve what we want in life. This simple and inspiring guide makes it easy to elevate your spiritual frequency every day. Choose from a variety of ordinary activities, such as singing and cooking. 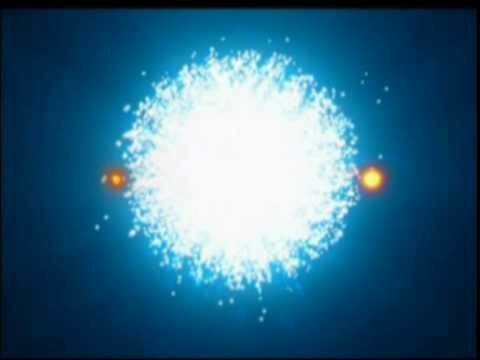 Practice visualization exercises and techniques for reducing negativity, manifesting abundance, tapping into Universal Energy, and connecting with your higher self. Discover how generous actions and a positive attitude can make a difference. You’ll also find long-term projects and guidance for boosting your spiritual energy to new heights over a lifetime. 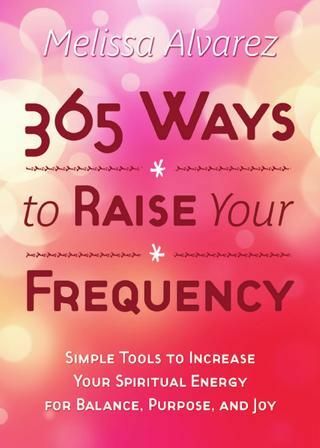 Read “365 Ways to Raise Your Frequency” FREE online! 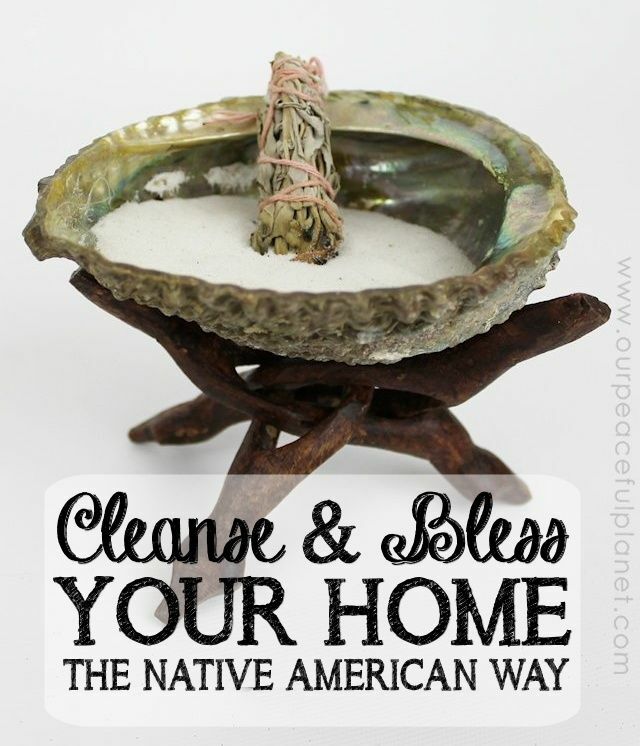 Cleanse and bless your home using the Native American ceremony of smudging with white sage. It removes negative energy and odors immediately! Freebie Friday – Spirit Messages Made Easy! Use Doreen Virtue’s FREE Online Oracle Cards. Oracle cards are an ancient, time-honored way to connect with angels. You can’t pick the wrong card as the Law of Attraction ensures that you’ll always choose the correct cards whose answer matches the vibration of the question. As you read the words in the card description, notice any thoughts, additional words, feelings, or visions that come to you, as these personalize the card’s particular meaning for you. The picture is also significant, so pay attention to any place on the card you are drawn to. Then, follow the action steps outlined in each card. Remember you can improve your future by holding a positive outlook and following your inner guidance. Use Doreen Virtue’s FREE Online Oracle Cards HERE. Enjoy the FREE Meditation to connect with your soul family with James Van Praagh online. Use this guided gratitude meditation from psychic medium, James Van Praagh for healing messages from the other side and to thank your soul family. Your soul family is still with you, always ready to comfort and guide you. 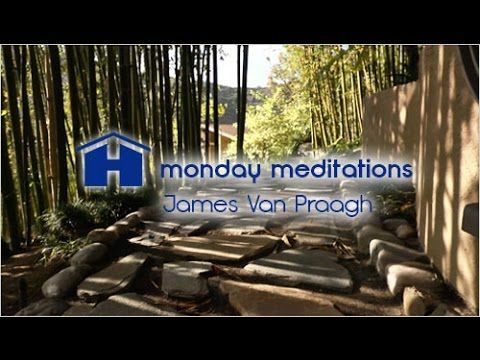 James Van Praagh has been helping thousands of people all over the world communicate with the deceased. This meditation comes from his many years of experience working in the realm of spirit communication. This special meditation, while also soothing and calming, will help you connect with your spirit family for support, reassurance, peace and a sense of connection. Enjoy the FREE Meditation HERE. FREE Webcast from James Van Praagh ~ Spirit Messages Made Easy! James Van Praagh will teach you all-new fun techniques for connecting with the Other Side. In this FREE video hangout, James will personally lead you through several fun and enlightening techniques for connecting with the Other Side. Get guidance on your three most pressing questions! Your psychic medium and spiritual guide James Van Praagh is HERE to help YOU get the MOST POWERFUL messages from Spirit! PLUS, there will be giveaways galore! You could win a Personalized Spirit Guide message, channeled by James himself! Five people who join in the webcast will be randomly drawn to receive a written message from their guide. 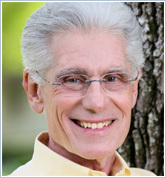 James will tune into your individual energy and connect with his guide to share these insights. And… five more people will win one of James’s bestselling books or oracle decks! P.S. Even if you can’t make the live webcast, be sure to sign up. James will email you the link to watch it on demand at your convenience. P.S. Be sure to come with three specific questions or situations you’d like guidance on. Spirit is on standby waiting to help. “See” you Wednesday, October 7! 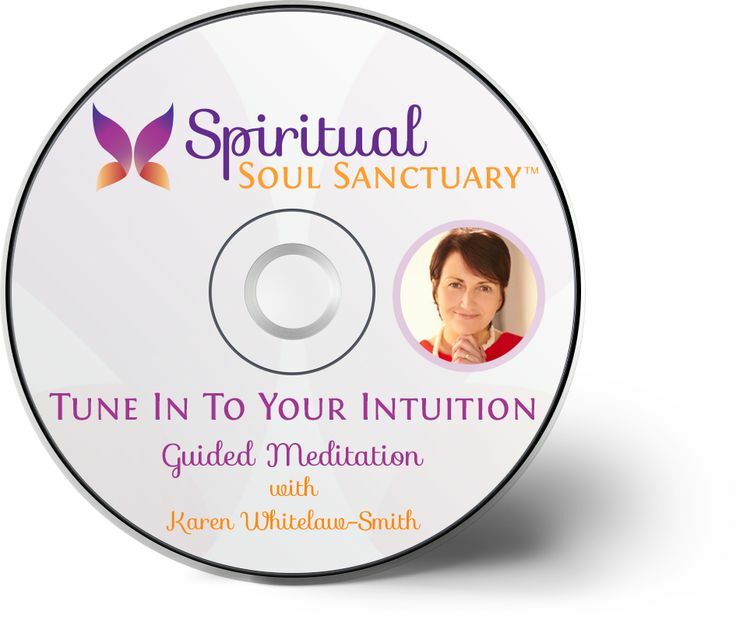 Get your FREE audio guided meditation, “Tune In To Your Intuition” with Karen Whitelaw-Smith. This meditation is brought to you through the Spiritual Soul Sanctuary(TM), the World’s First Online Soul-School(TM). Yes, it’s FREE! PLUS! You will also receive access to the daily Transformation Oracle Cards, and a BONUS! Click HERE for your FREE meditation. Enroll for Free and You’ll Learn To Tap Into The Immense Natural Healing Power Of Your Intuition to Make Better Decisions In Life, Manifest New Possibilities, Attract The Right Soulmates, And Live A Spiritually Guided Life… All By Trusting Your Inner Voice. When you reconnect with this most powerful sense, you can tune into a universally shared understanding of the world. By becoming closer to your most developed and authentic representation of your life, you can connect to your innate psychic abilities and receive spiritual guidance on all levels. So, trust in your intuition, because it has always had your highest good in mind, by enrolling in your Positive Intuition Introductory Course today, created by America’s #1 Intuition Expert, Sonia Choquette. 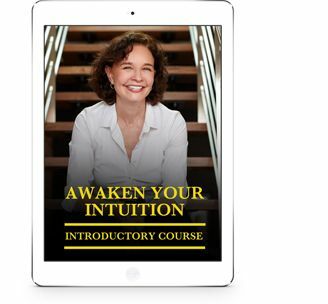 Sonia Choquette is known as the world’s foremost expert on the subject of human intuition. She has written 23 bestselling books on intuition (her books are published in 40 countries and translated into 37 languages), and she has been frequently featured on CNN, ABC, NBC, Inc., USA TODAY, Los Angeles Times and The London Times. She holds a Ph.D. in metaphysics from the American Institute of Holistic Theology and is the host of her own weekly radio show, Six Sensory Living. In this Introductory Course, Sonia will be giving you some of the best tools from her 35 years of experience doing almost daily one-on-one intuitive consultations for tens of thousands of people. According to Alison Armstrong, women unconsciously “teach” men to treat them the opposite of what they really want. This includes competing instead of cherishing; fearing instead of trusting; disdain instead of respect and remaining distant instead of intimate. You could say Alison is “passionate about partnership!” And on Wednesday, September 30th, Alison will be hosted by The Shift Network on a free call that you are invited to share with your community: Discovering the Queen’s Code: How to Honor Yourself and Transform the Way You Relate to Men. Alison shows us that it’s essential to understand what makes men tick. Only then can we call forth their nobility. They stop being defensive and start providing the protection, support and devotion we desire. If you’ve ever lamented about how hard it is to “find” a good man, the Queen’s Code can help. A true Queen is comfortable in her regal nature and knows exactly how to call forth a prince, instead of wasting time in what Alison calls “frog farming” or sending signals that actually bring out the worst in a man. A Queen knows how to bring out a man’s inherent generosity, nobility and desire to serve. And when you finally unlock the code, the door can then open to a fulfilling relationship with a dynamic man that adores and respects you. You become more magnetic and your relationships with men on the job, in your community and in your extended family improve, often dramatically. The Queen’s Code also helps you to become a more relaxed, powerful and fulfilled woman independent of your relationships with men. It represents a new wave of feminism that allows us to be juicy feminine women who are also powerful. If you haven’t heard Alison Armstrong speak, she’s brilliant and delightful. The insights from the Queen’s Code have been proven to work for thousands of women. Alison Armstrong, author, educator and creator of the widely acclaimed Queen’s Code workshop series and book that asks the question: “What if no one is misbehaving — including you?” She explores the good reasons behind the behavior of men and women, such as fundamental differences in the ways we think, act and communicate. She offers simple, partnership-based solutions to improve our communication and intimacy by honoring ourselves and others. Alison is known for her insight, sense of humor and ability to articulate the human experience and predicament of gender. Register for FREE for Discovering the Queen’s Code HERE. Feel the beautiful energies of Reiki. 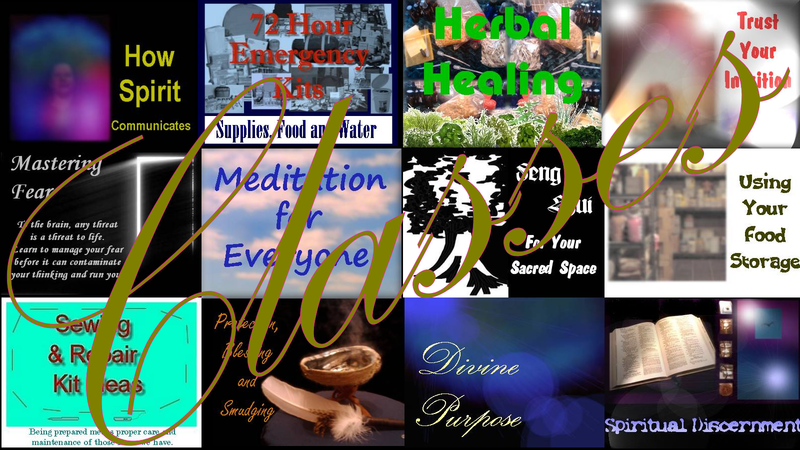 Heal yourself and others using reiki and tap into your natural healing gifts. Enjoy the blessings within the video and the soothing uplifting music. Want to get in touch with your inner voice of guidance? Soul writing is an amazing way to connect with your heart and soul, ask questions about your life, seek wisdom on any challenges you are facing, receive guidance on your life purpose and the next right action, and build your confidence. It only takes a few minutes a day and it can transform your whole life. 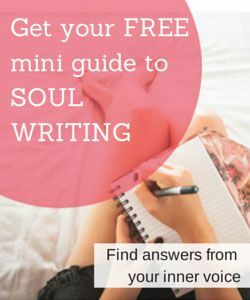 Learn how to write from your soul by downloading this free guide. This is the guided meditation script from our free “Blissful Mind Meditation”. This script uses plenty of guided imagery to lead you into a state of deep relaxation, and then open your heart and mind to experience a natural state of bliss. It is very peaceful and a very positive guided meditation that lasts for about 15 – 20 minutes. 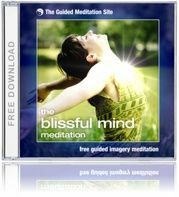 The Blissful Mind Meditation is a high quality guided audio meditation that you can download for free…so now you have no excuse not to experience the bliss of guided meditation for yourself!